Boatmen are available for hire but advance booking is essential. Once a gillie is booked they must be paid for. 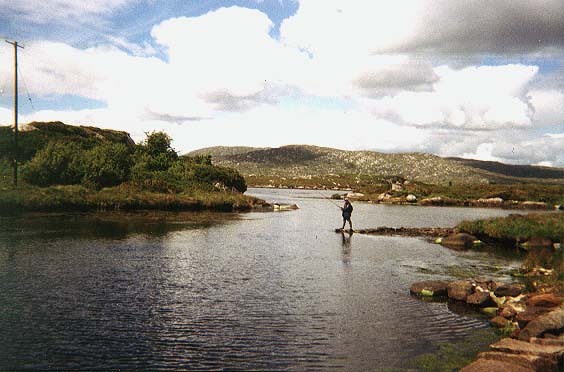 The Ghillies we supply have extensive knowledge of Lough Corrib, good fishing spots, and up to date trends on bait and flies. This price includes a boat for the day with engine and a standard amount of petrol. Boatmen are available for hire but advance booking (usually 24 hours notice) is required.